Brillo Project was renamed to Android Things with the release of a developer preview back in December 2014, and the operating system enabling developers and companies to build and maintain Internet of Things devices at scale. 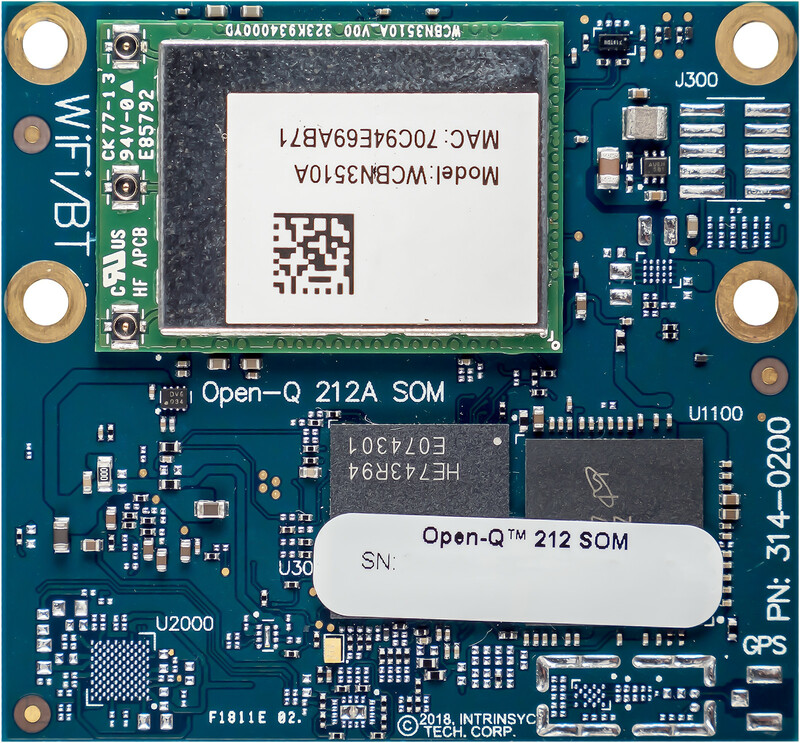 The OS has now graduated so-to-speak with the release of Android Things 1.0 with long-term support for production devices, and this was to be expected as several Android Things devices were announced earlier this year. 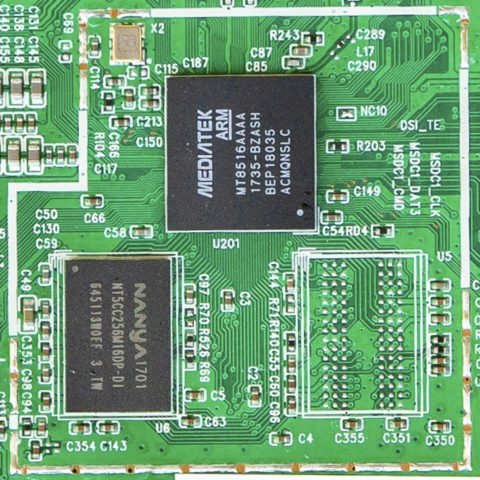 The new release adds supports for new system-on-modules (SoMs) based on the NXP i.MX8M, Qualcomm SDA212, Qualcomm SDA624, and MediaTek MT8516 SoCs. 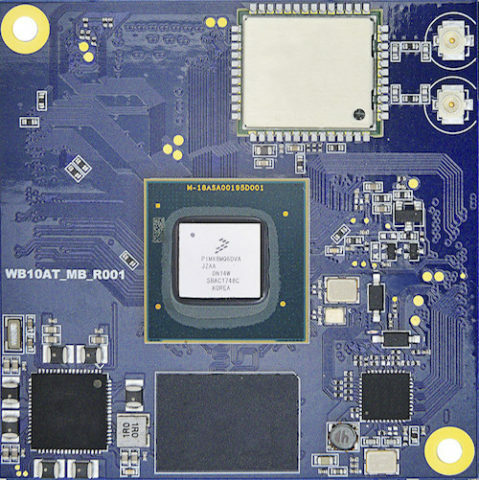 These modules are certified for production use with guaranteed long-term support for 3 years, and development hardware and reference designs for these SoMs will be available in the coming months. 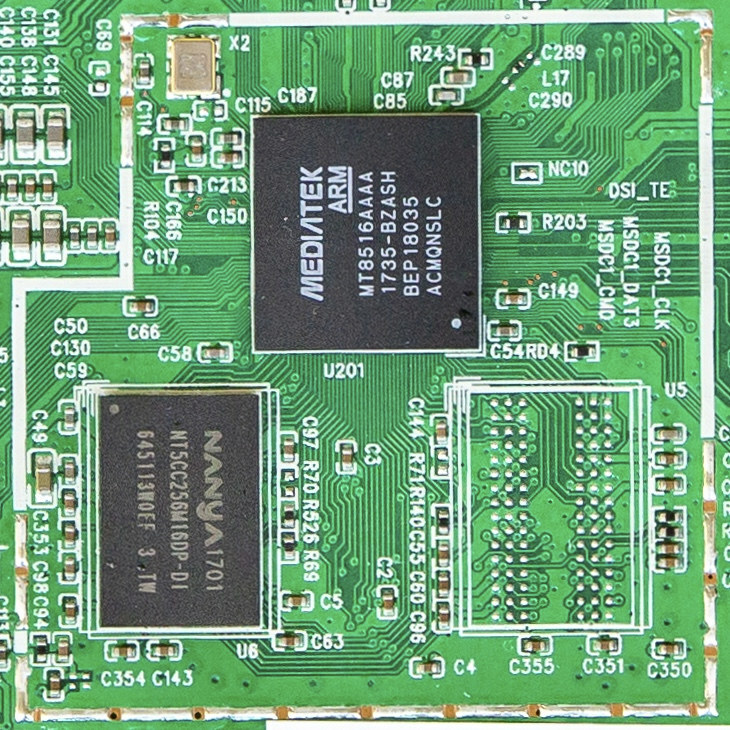 The Raspberry Pi 3 Model B and NXP i.MX7D boards and system-on-modules are still supported, but support for NXP i.MX6UL devices will be deprecated. Check out the hardware page for a full list of supported platforms. 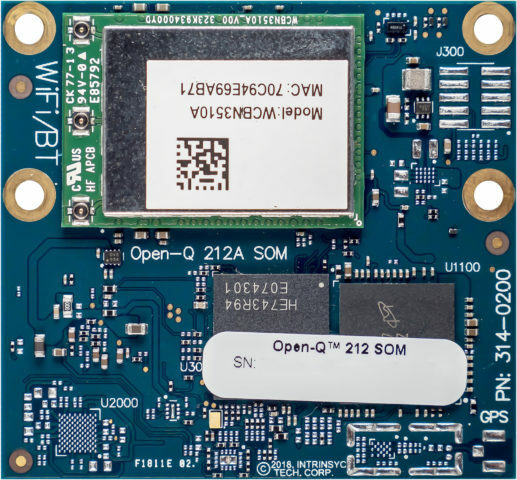 Google also pointed out some of the strength of Android Things with automatic firmware updates enabled for all devices by default, and the company will offer free stability fixes and security patches for three years, with optional (read paid) extended support. See program policies for details on software update support. The Android Things Console now comes with a new interface to configure hardware peripherals, enabling build-time control of the Peripheral I/O connections, and device properties such as GPIO pull-up/pull-down resistors and I2C & UART bus speed. While you can test up to 100 devices for free for non-commercial use using Android Things console, companies will have to sign a distributions agreement with Google to remove the limit for the commercial products. For further details about Android Things 1.0 you may want to read the release notes, and to get started you consider purchasing a starter kit and checkout some existing projects on androidthings.withgoogle.com.